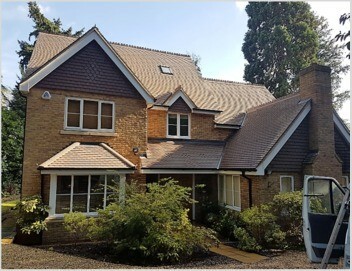 In the roof cleaning industry, Smartseal™ is trusted throughout, thanks to our high-quality products and excellent service provided by our roof cleaning contractors. 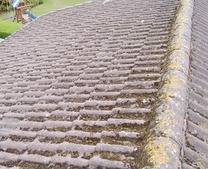 Our roof cleaning contractors visit customers premises to inspect the roof in person and provide a FREE no-obligation roof cleaning quotation in Worcester. 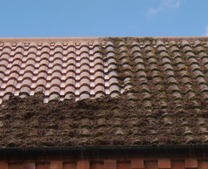 Due to the effects of general weathering over several decades, your roof tiles will become brittle and less protective to fungi spores; with the UK climate providing a perfect breeding ground for moss, algae and other growth to flourish. 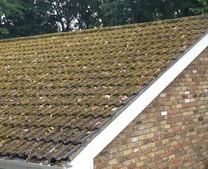 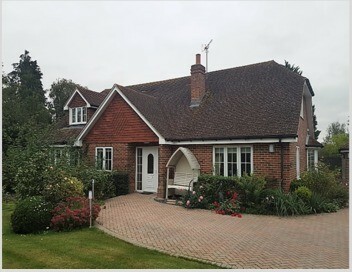 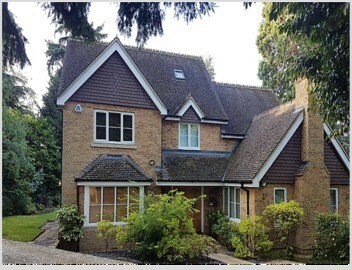 Without any maintenance, this growth can cause several structural problems due to a freeze-thaw cycle, which can crack and even lift your roof tiles allowing further water penetration. 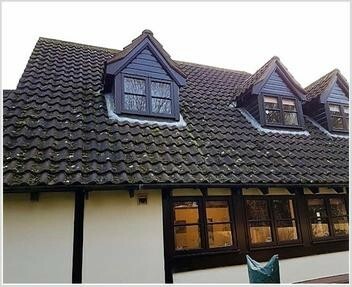 Our registered roof cleaning contractors are trained to deal will all aspects of roof cleaning and sealing, enabling them to clean even the most difficult roofs. 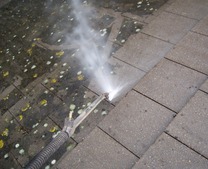 They begin the process with a high pressure deep clean that removes all evidence of moss and algae growth, following this they will apply a fungicidal treatment to the surface eradicating any spores that remain. 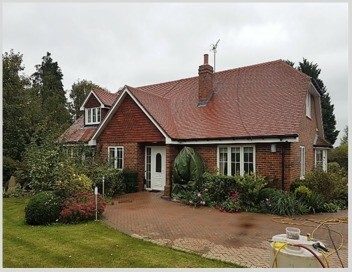 After the cleaning process, and to prevent a fungicidal problem re-occurring, we recommend that our Smartseal™ impregnating roof sealer or our Climashield™ coloured coating is applied to the surface. 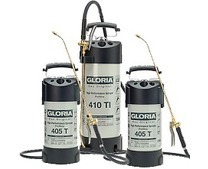 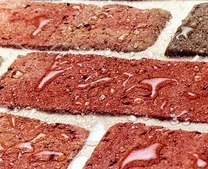 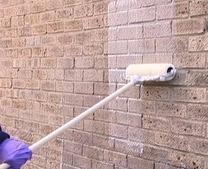 This sealing process will create a protective barrier that will stop future infestation and degradation while ensuring your tiles can still function as intended. 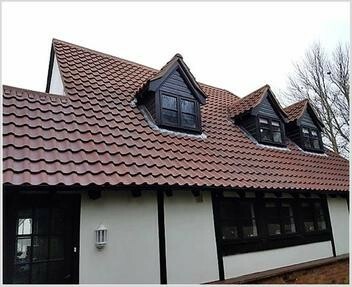 Painting roof tiles with a high-quality roof coating like Climashield™ from Smartseal can give old roof tiles a total transformation. 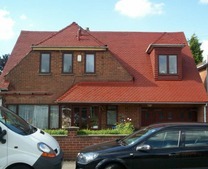 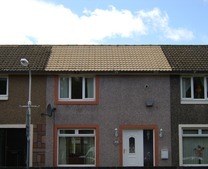 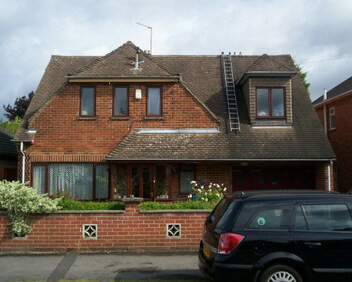 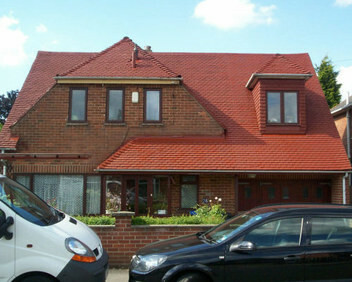 If roof tile painting is carried out by professionals it can make old roof tiles look like new again. 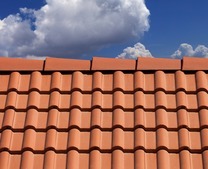 However, the roof coating is only suitable for concrete roof tiles and cannot be used on slate, clay or terracotta tiles. 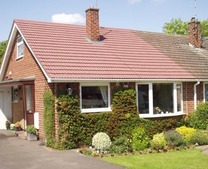 If you live in Worcester or surrounding towns such as Great Malvern, Droitwich Spa, Redditch, Evesham, Stourport-on-Severn and Kidderminster, and would like a FREE no obligation quote please call 0800 849 9498 or complete our online enquiry form.